This is a quick project that I knit using yarn in my stash. 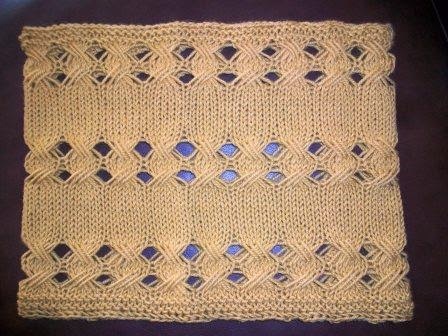 The pattern is Elis by Reiko Kuwamura. The yarn is Berroco Ultra Alpaca. The yarn color is Dijon. I mailed the cowl to my college roommate who lives in New Hampshire. I thought she might need a bit of sunshine considering the record breaking snow they've had this winter.